Aside the smooth, responsive and non laggy experience with no bloatwares that you get from stock Android OS, another advantage you get from stock OS is the availability of updates with long time OS support. 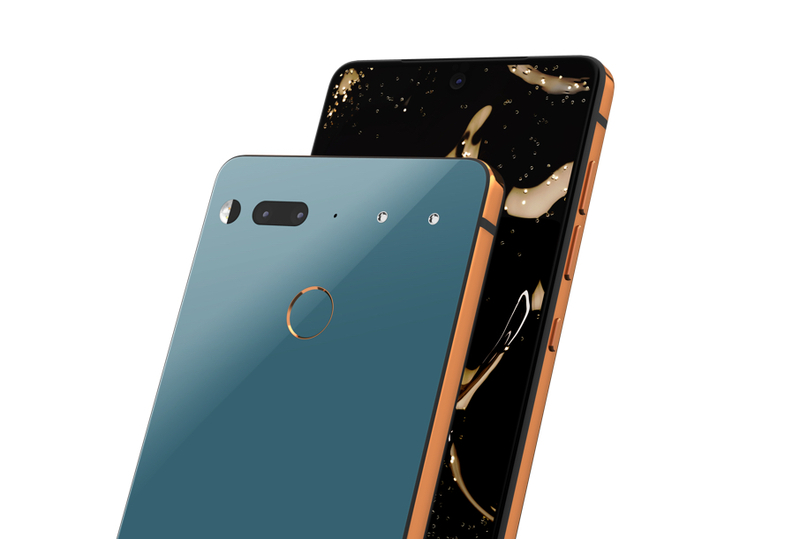 Essential discontinued the Essential phone in May of this year due to low sales, but the company however hasn't stopped providing software support for the device. The essential phone is currently running on the latest Android 9 Pie and it's actually the first non Google smartphone to receive the update. At the latest monthly Reddit AMA which was hosted by the company's CTO, a software program manager, and a quality engineer, it was revealed that the Essential phone will receive next year's Android Q update. The Android Q will however be last major update for the device, but there will still be software support and security patches until August of 2019. So if you happen to still own an essential smartphone, then this is good news for you.